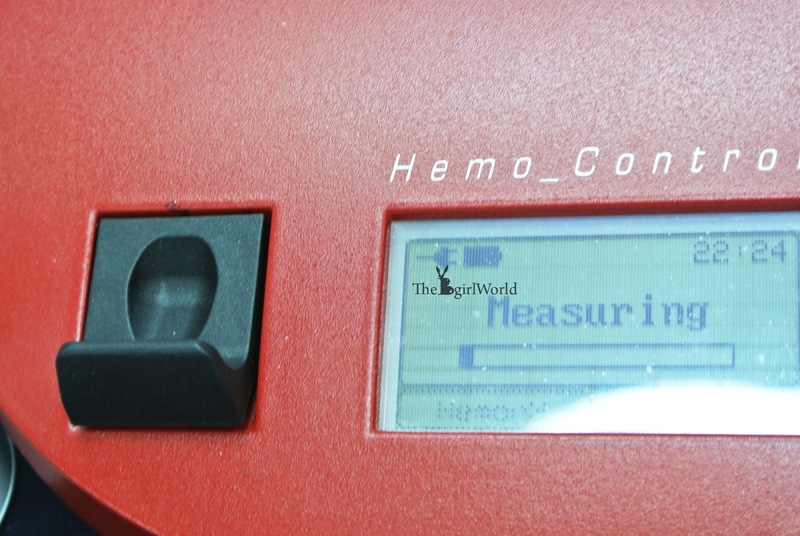 Free yourself from anaemia, go for hemoglobin tests! Do you know what is anaemia? 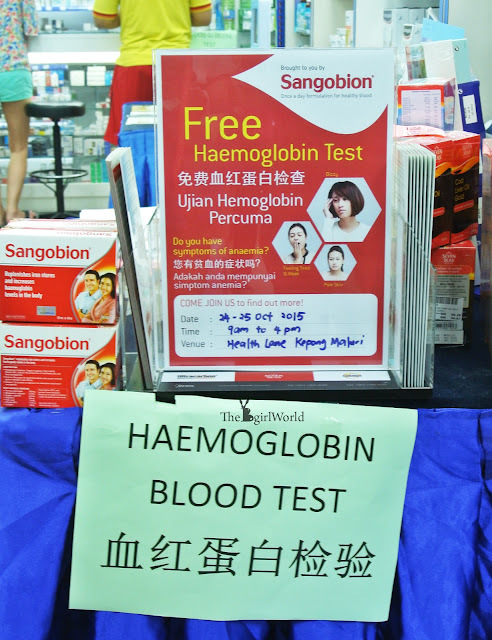 Commonly known as lack of blood, either the level of red blood cells or the level of haemoglobin is lower than normal, which deprives the body of adequate oxygen. Then what is Haemoglobin? That is a protein molecule in red blood cell that carries oxygen throughout the body. The symptoms of anaemia are easy to recognise, such as fatigue, paleness, weakness, lack of concentration, shortness of breath, rapid heart beat and dizziness. Honestly, i thought i had anaemia before i go for Haemoglobin test, because i always feel dizziness, hard to breath, rapid heart beat and paleness. I cannot go to donate blood also because cannot meet the eligibility requirement. Yeah, I know if have any of those symptoms or are worried, it's always a good idea to see doctor. It is useless to guess this and that but without take action. So, i went for Haemoglobin test at Health Lane Pharmacy. 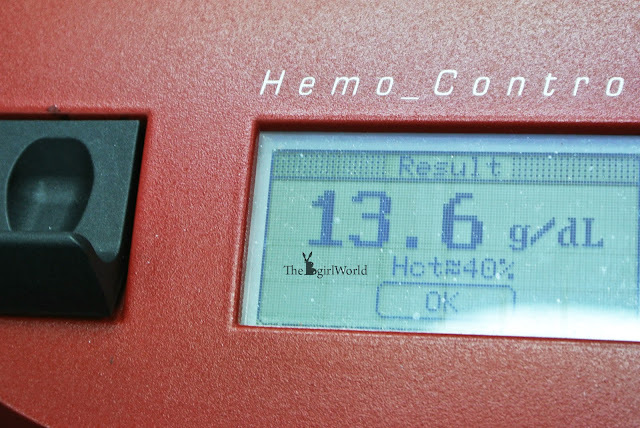 If you have suffer with the symptoms as above, or wondering are you at risk of IDA, please go for hemoglobin tests. Free yourself from anaemia! Venue: Health Lane Pharmacy UTC Sentul, 43-0-10, Jalan 1/48A, Bandar Baru Sentul, 51000 KL.